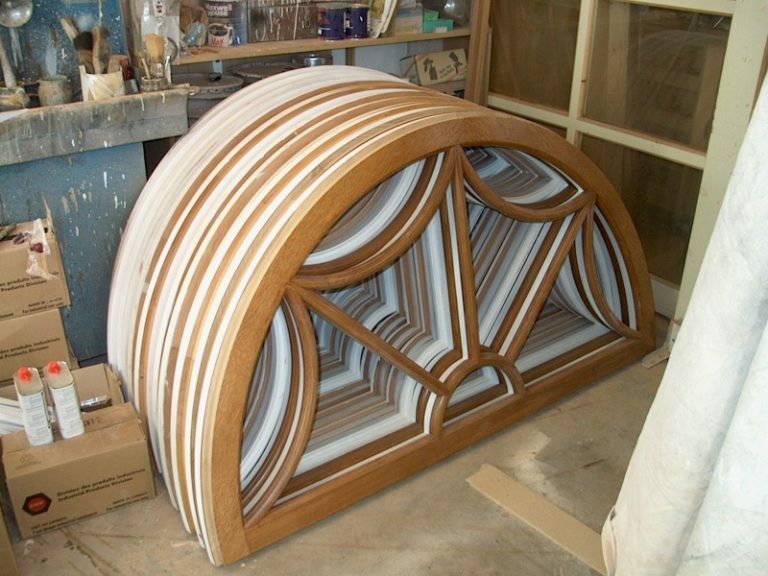 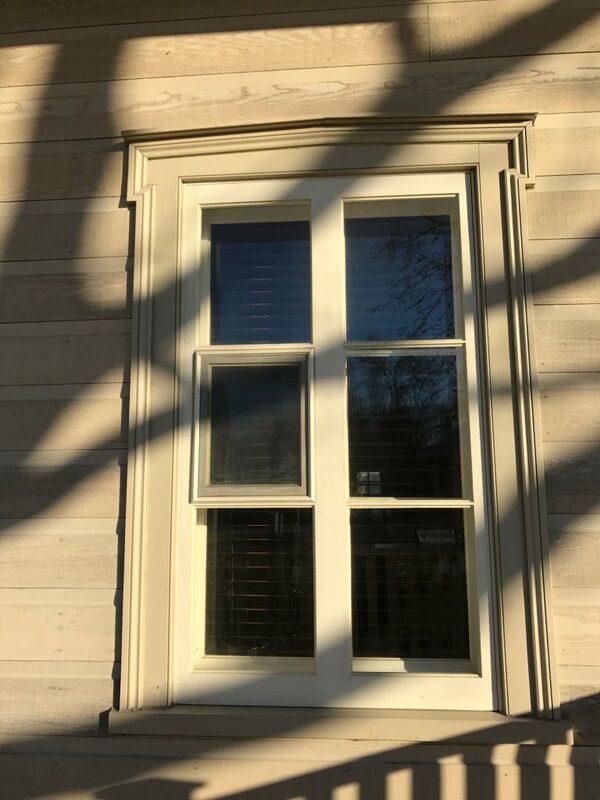 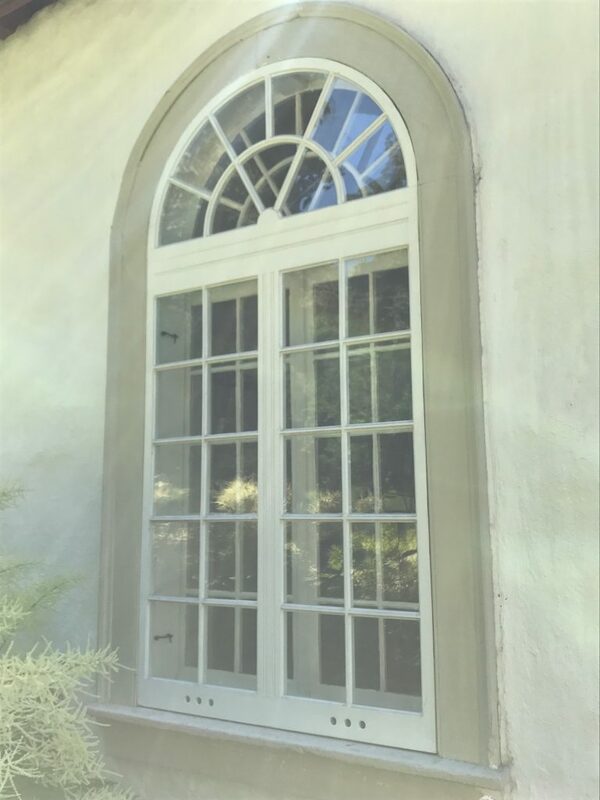 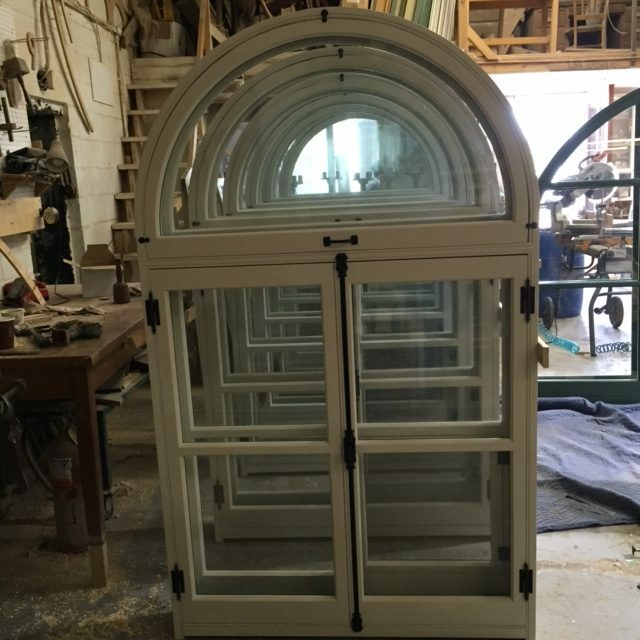 Windows designed by Atelier Tenons-Nous have all the features needed to withstand the test of time because we rely on years of experience, research and development to build them. 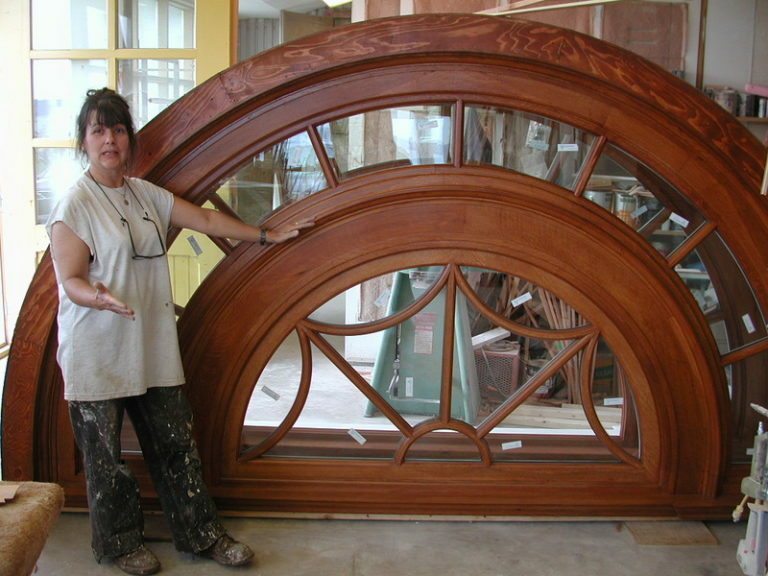 They are also hand-crafted according to traditional techniques that have been tried-and-tested for centuries. 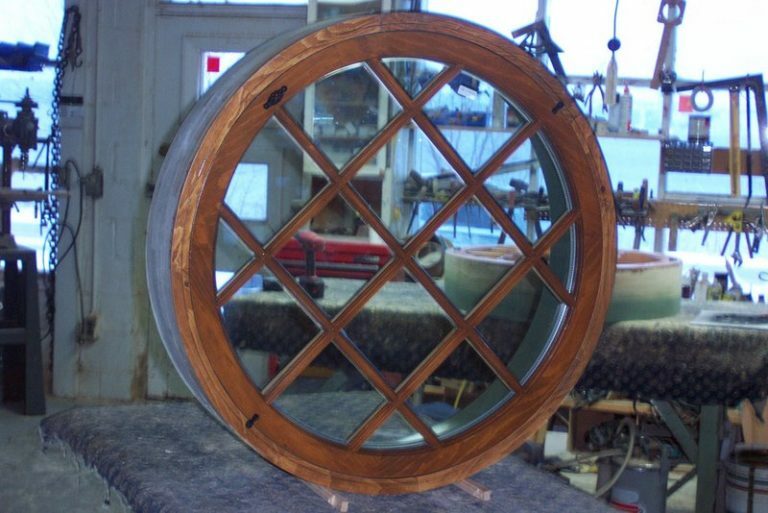 By analyzing historic windows and the features that have allowed them to weather the elements, we are constantly improving the prototypes for our future windows. 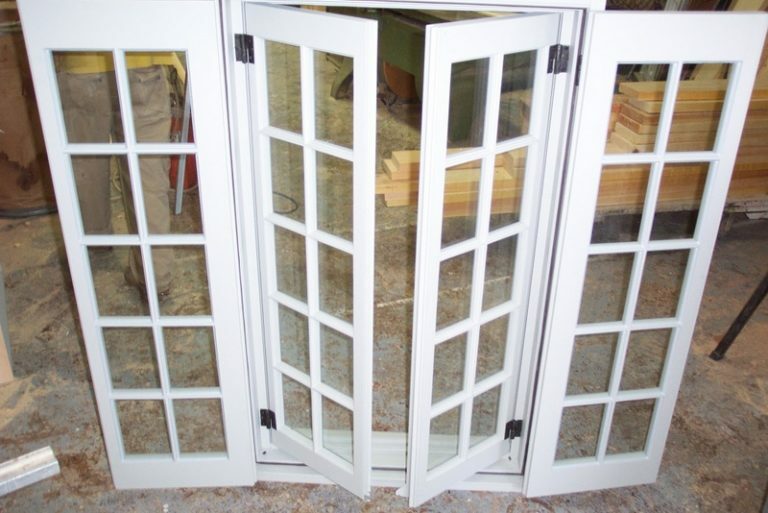 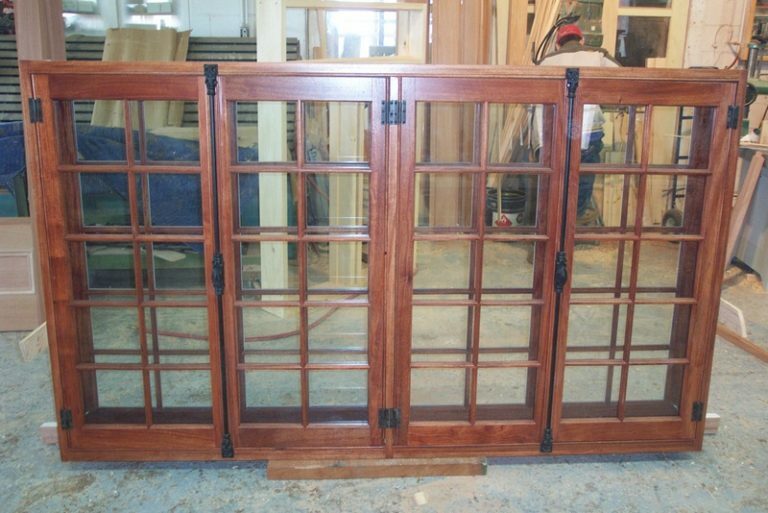 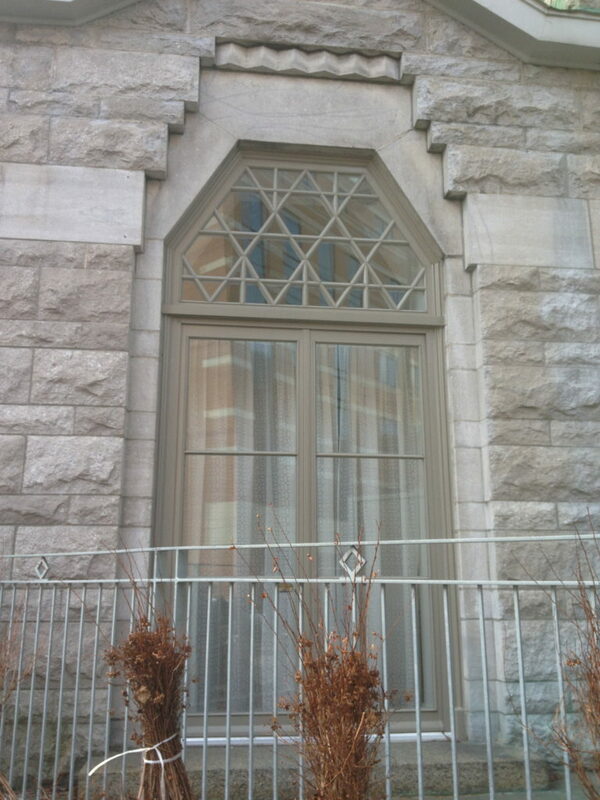 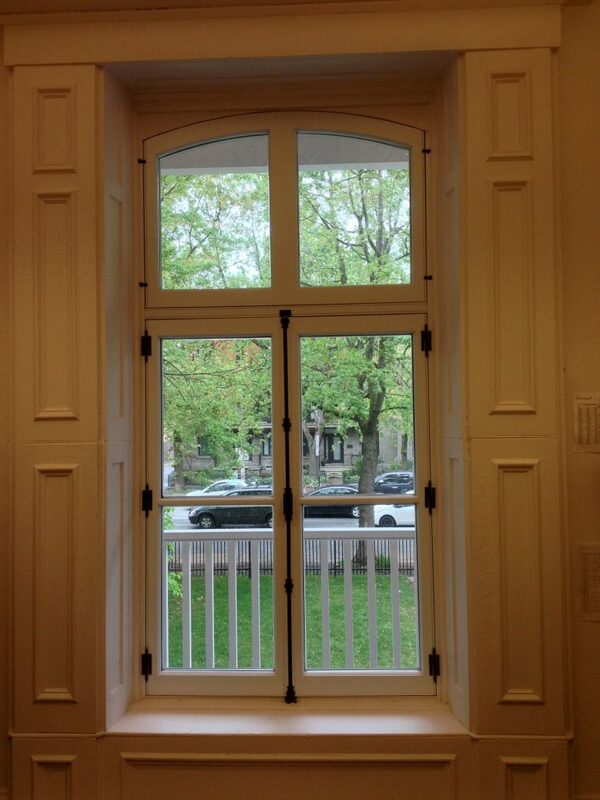 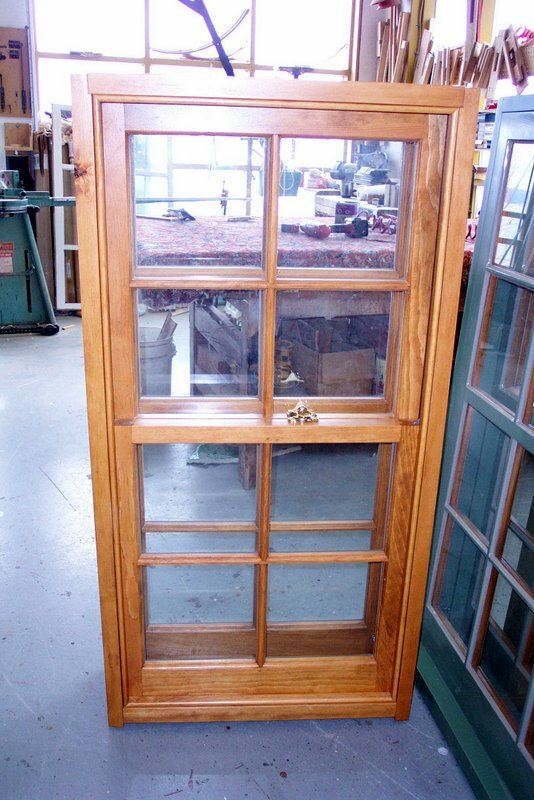 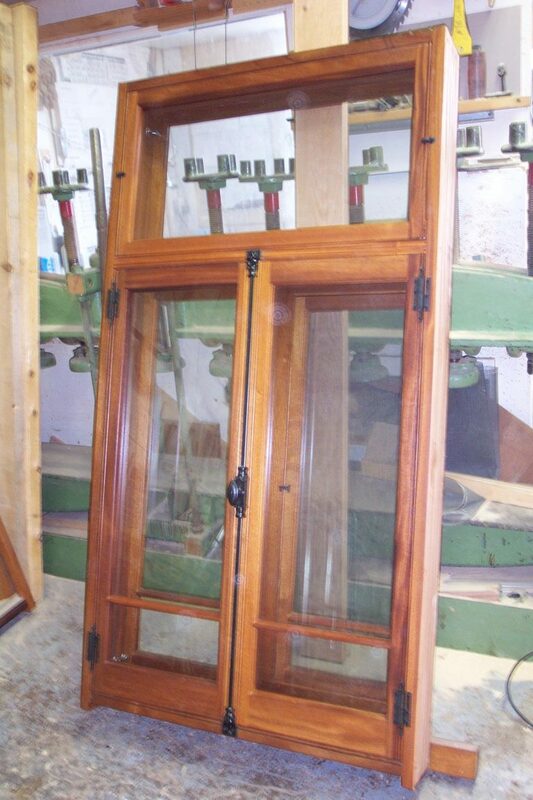 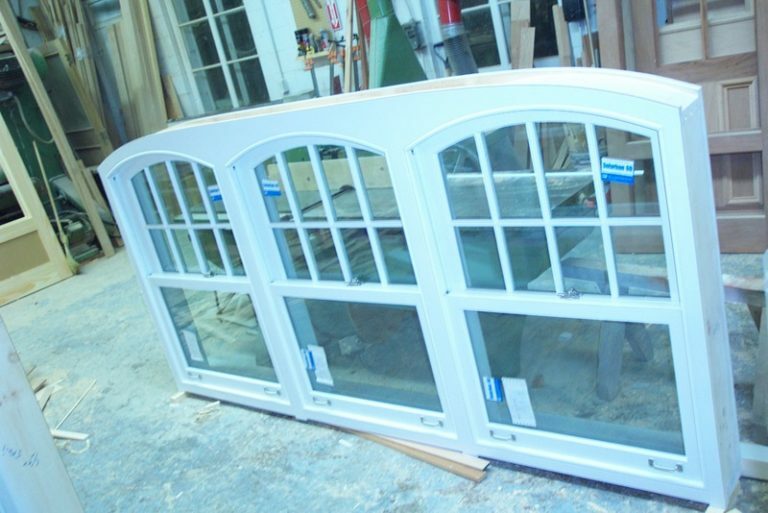 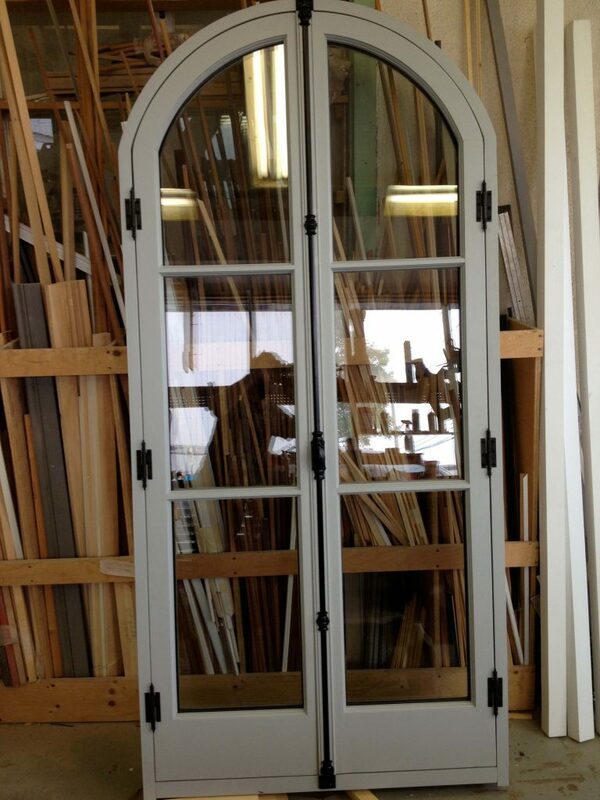 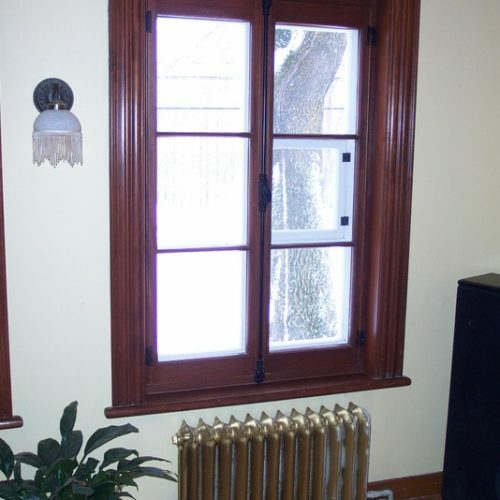 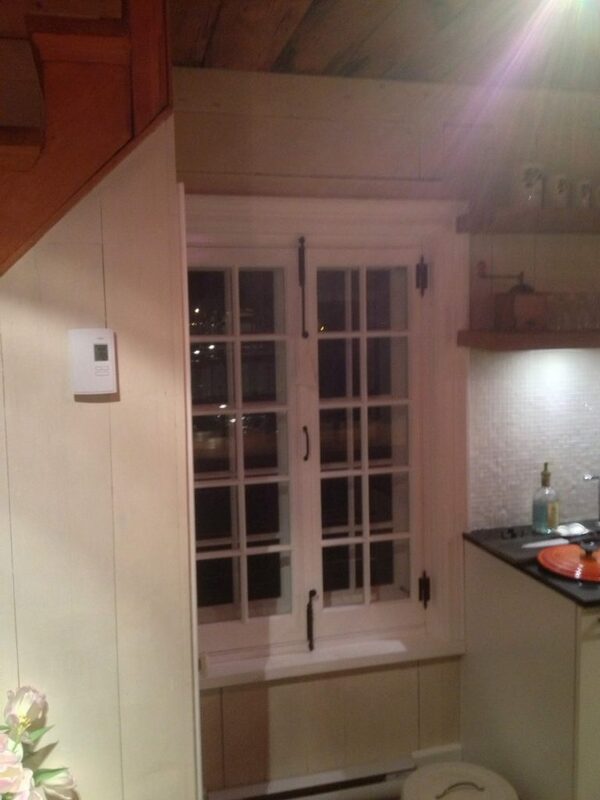 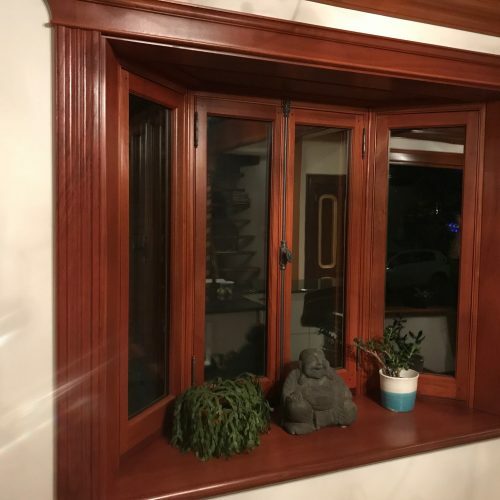 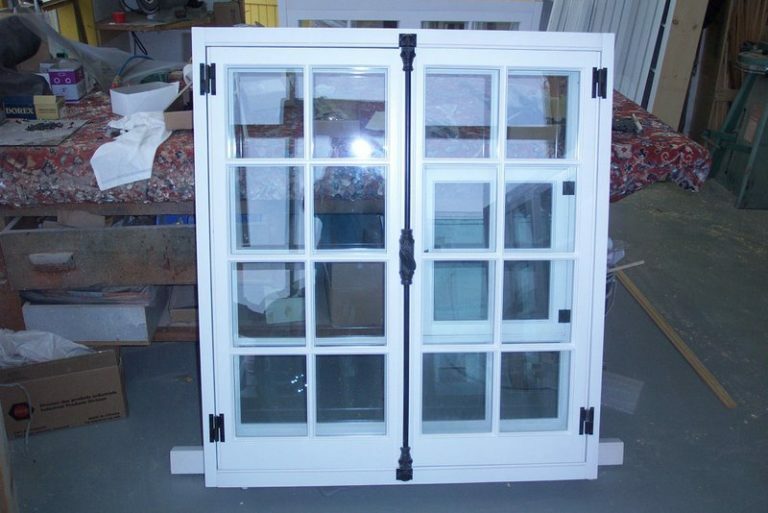 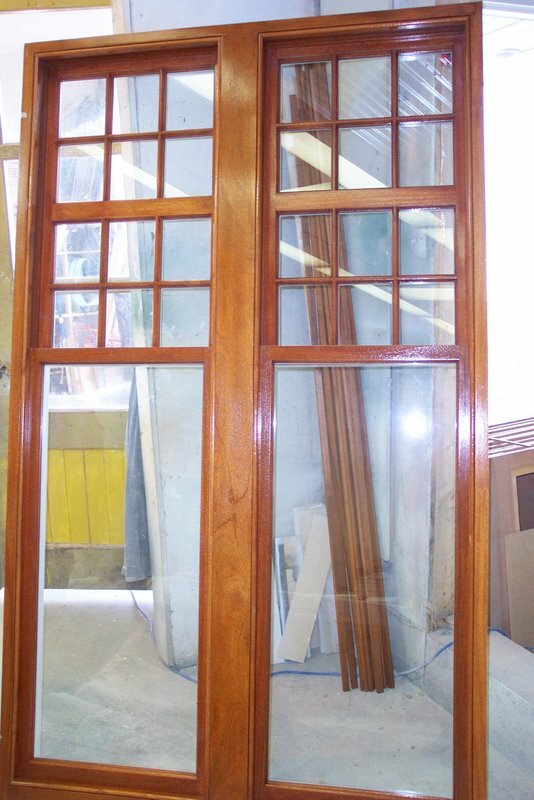 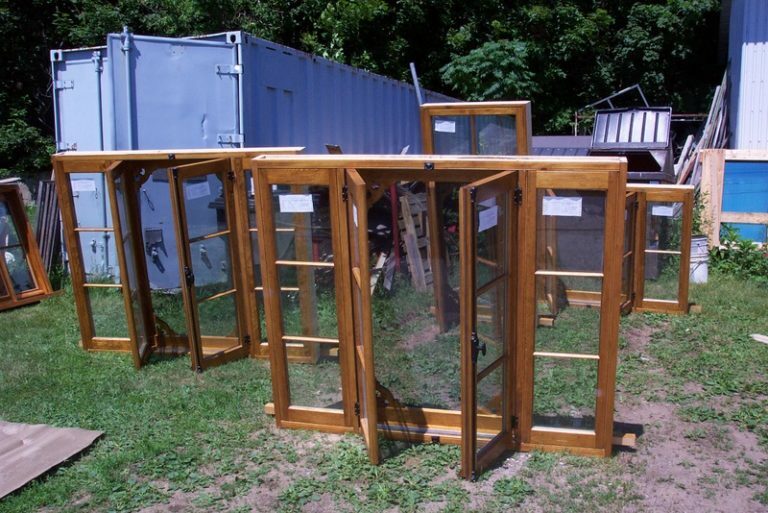 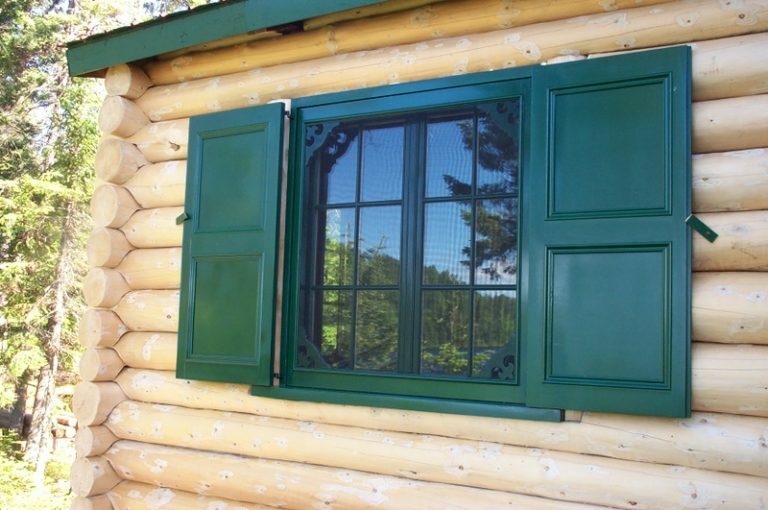 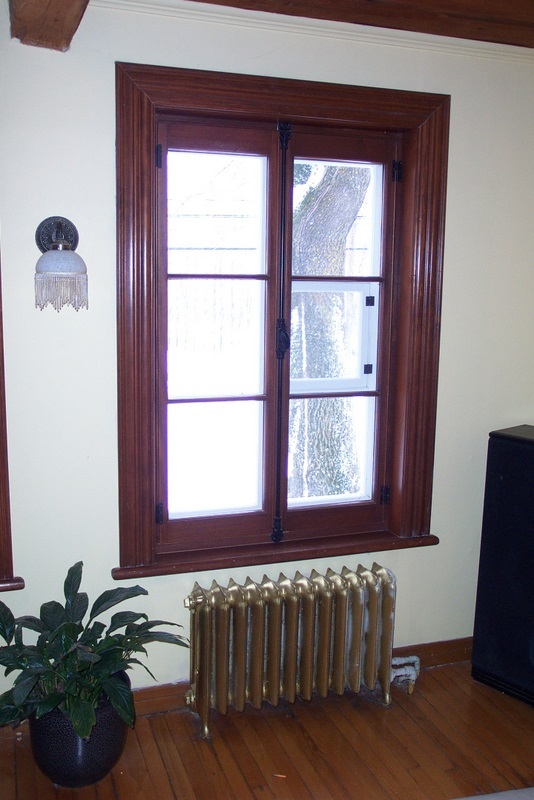 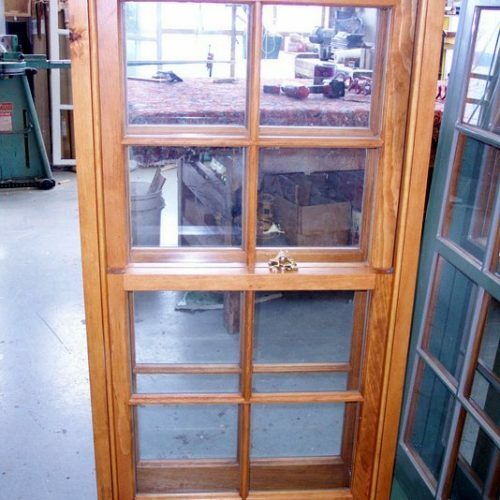 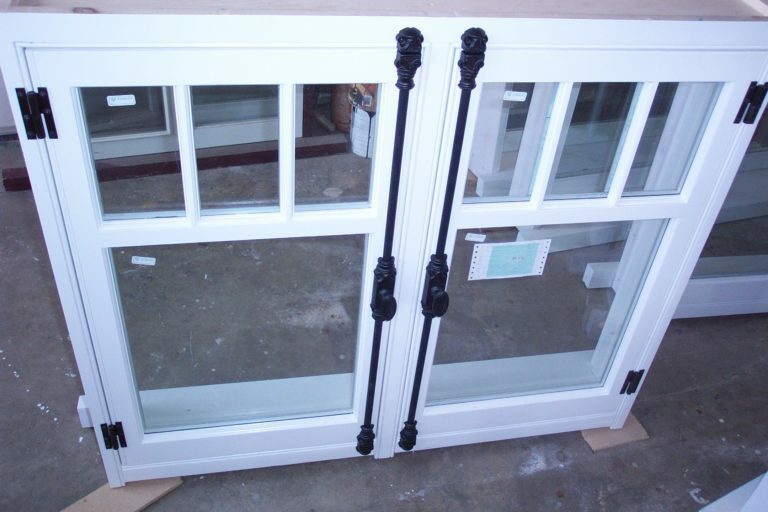 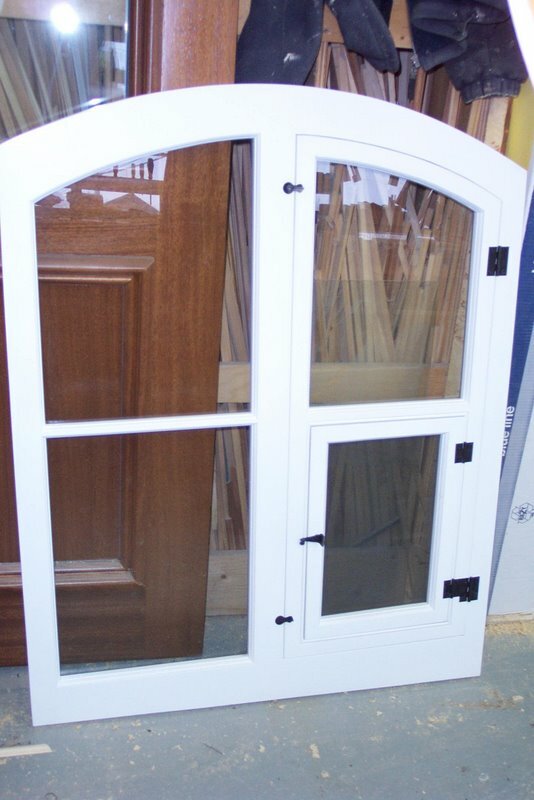 Our specialty is French casement windows with storm windows and with double or triple insulated glass. 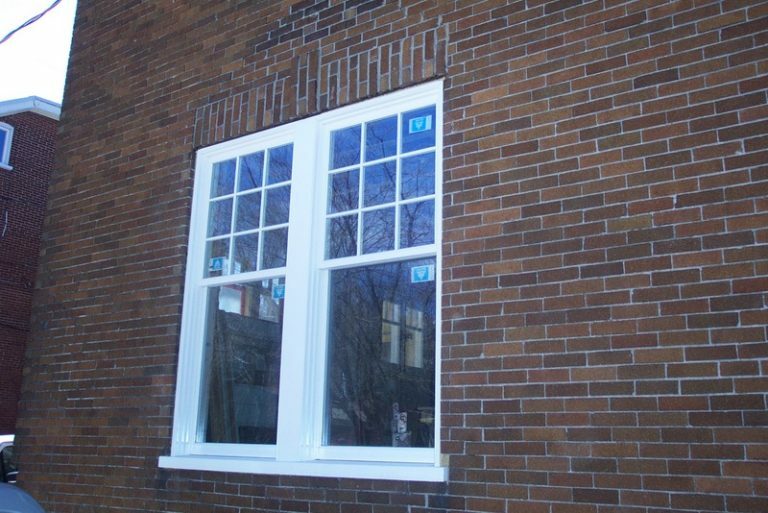 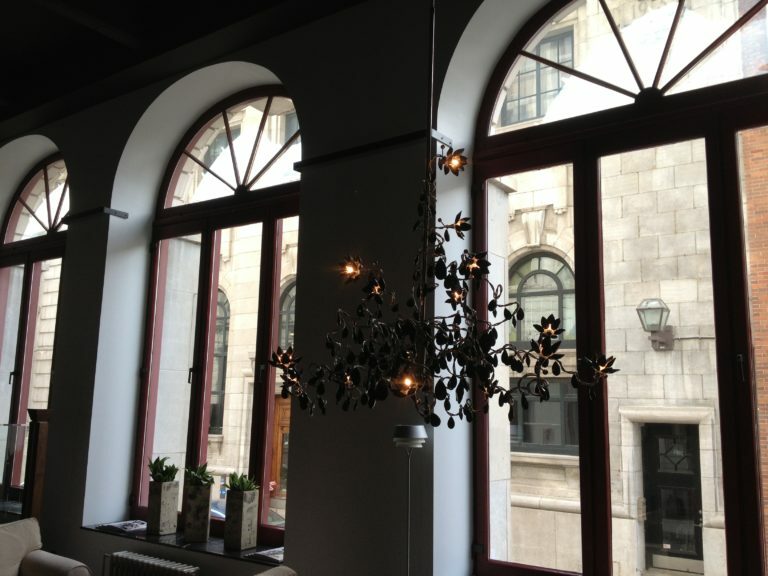 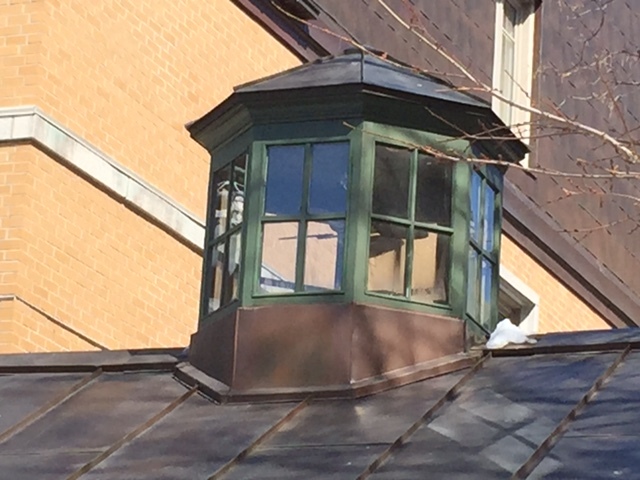 We also work with other types of windows; single-hung, double-hung, awning, tilting. 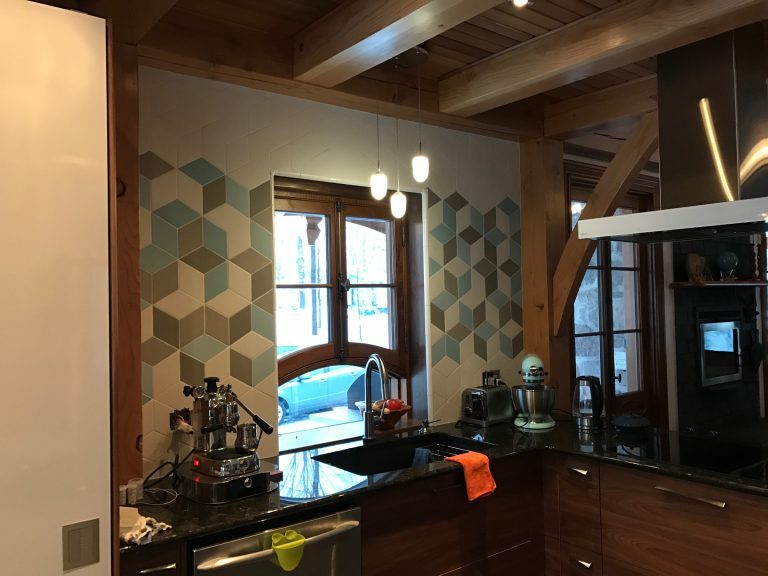 It will be our pleasure to share our wealth of experience to make sure you are satisfied and that your projects are a success. 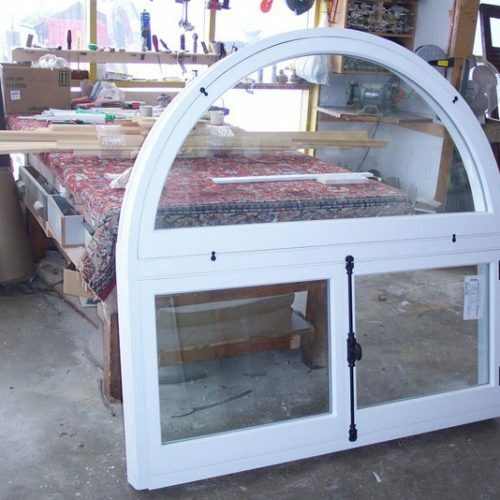 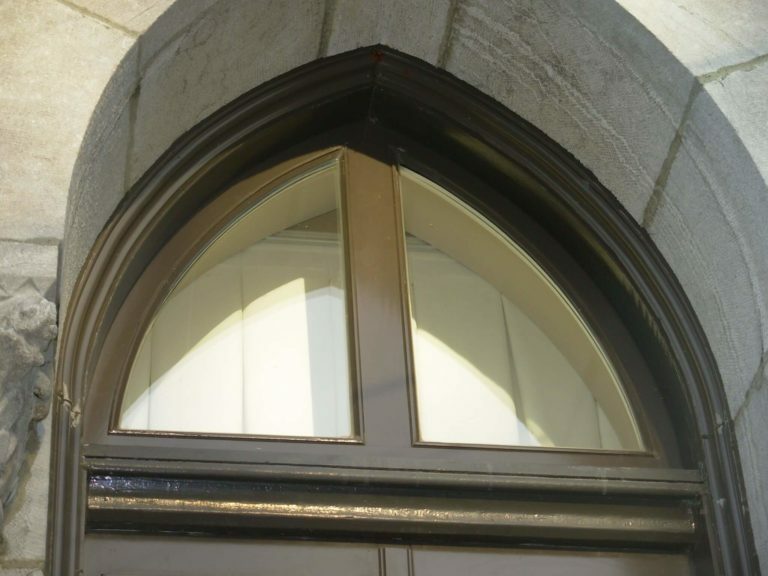 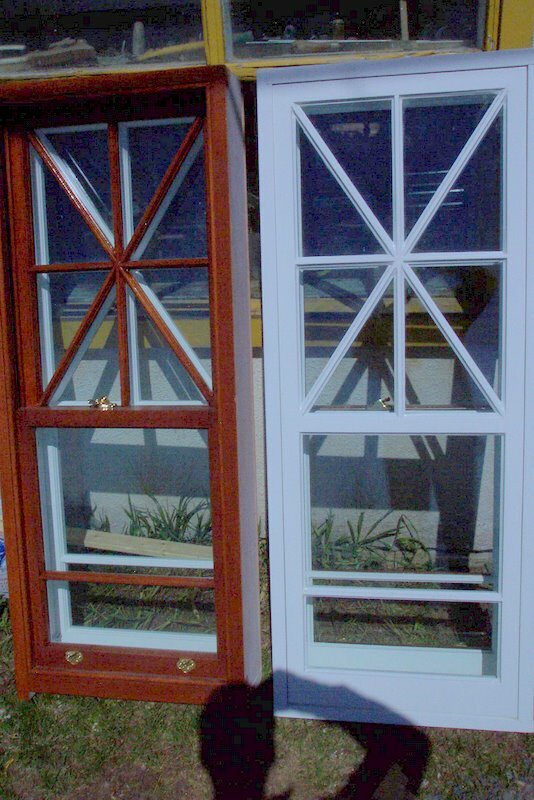 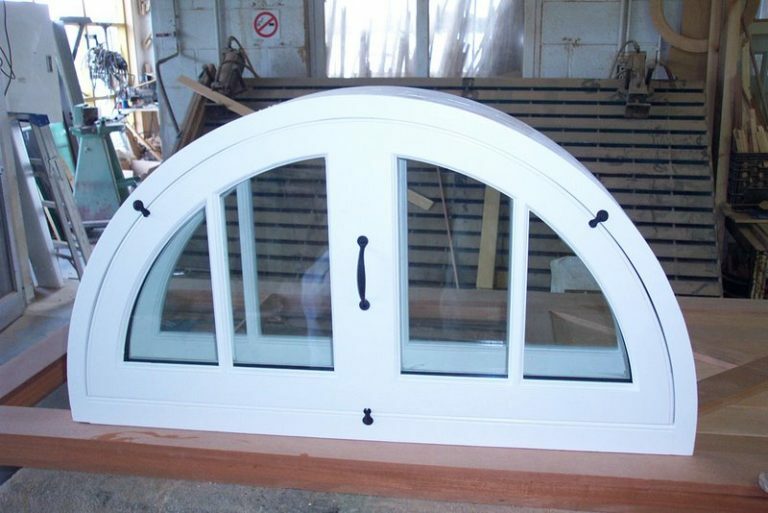 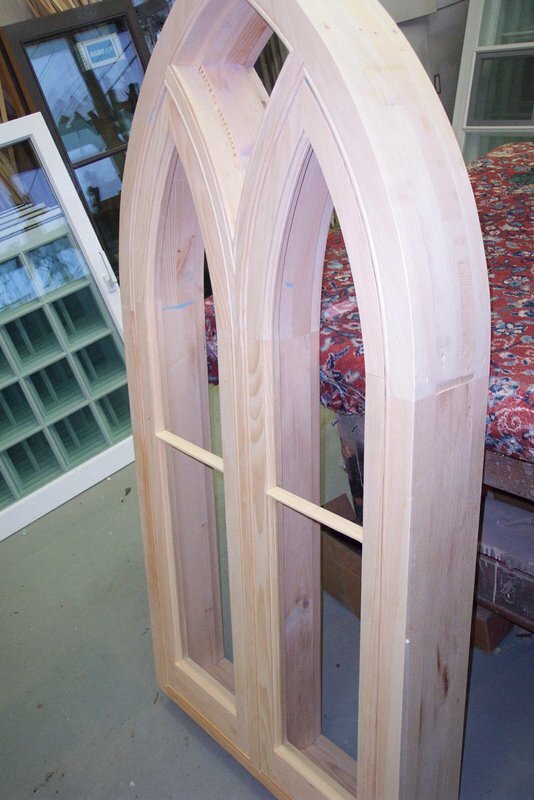 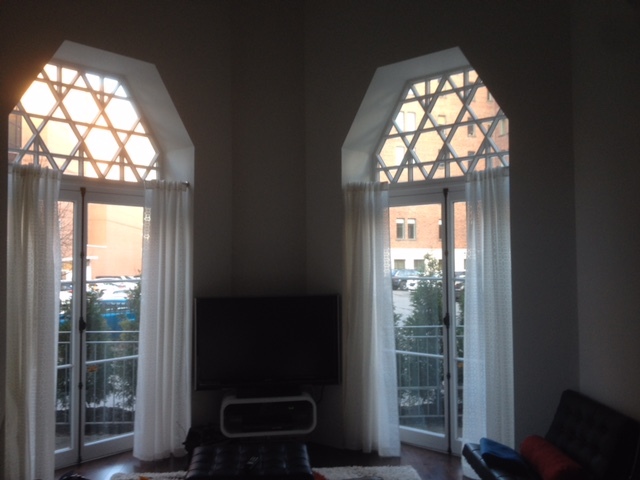 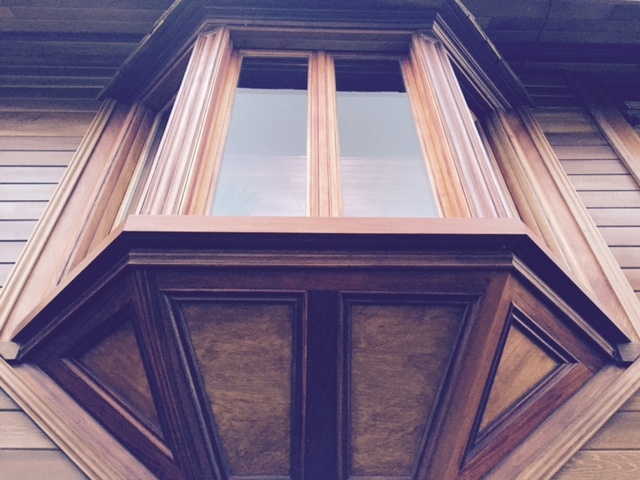 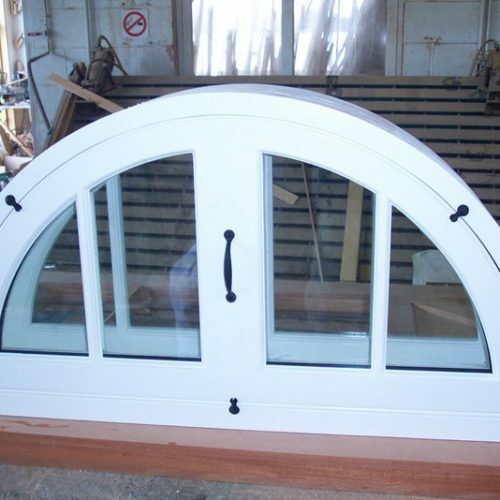 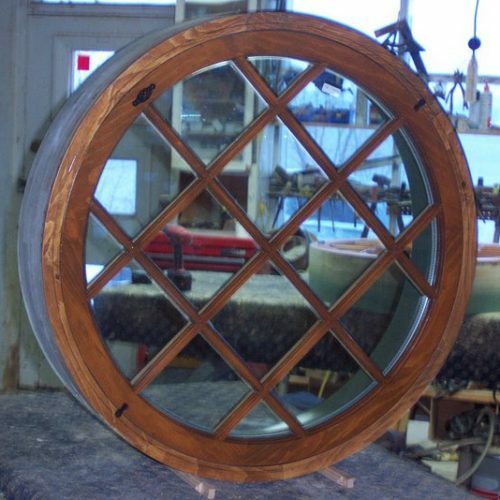 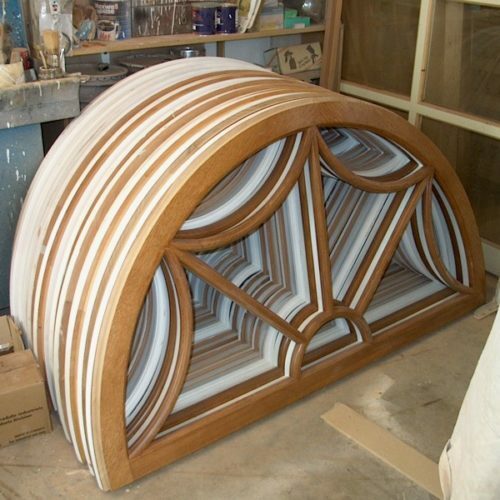 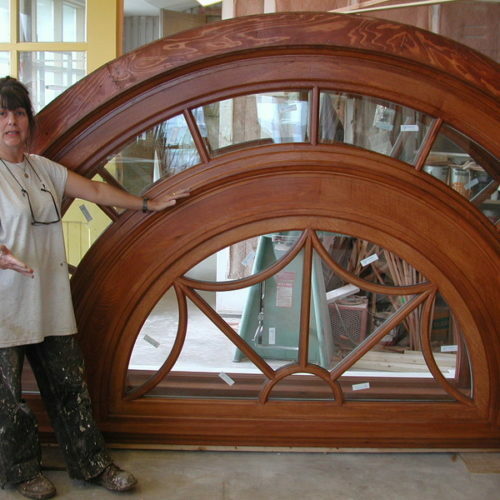 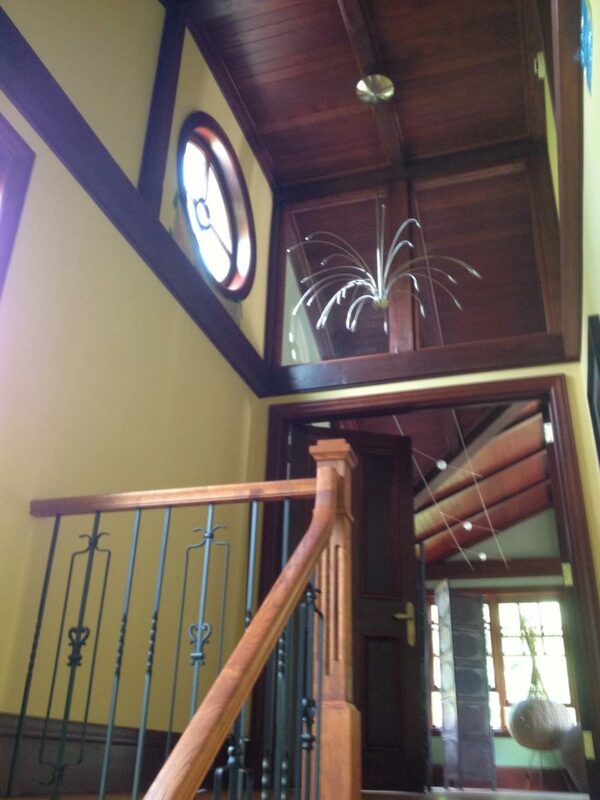 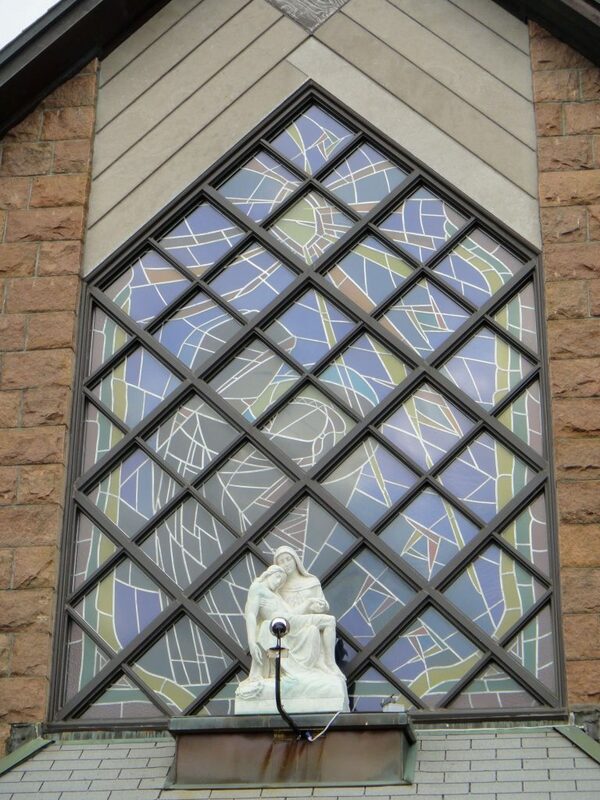 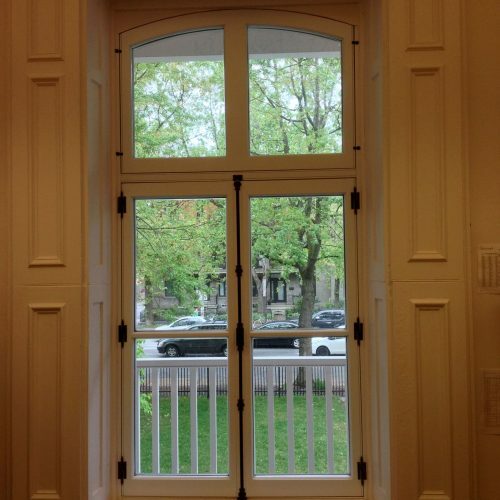 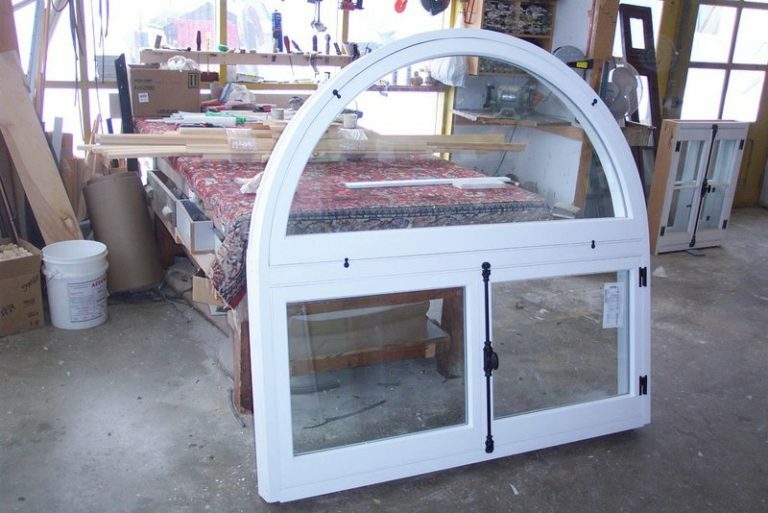 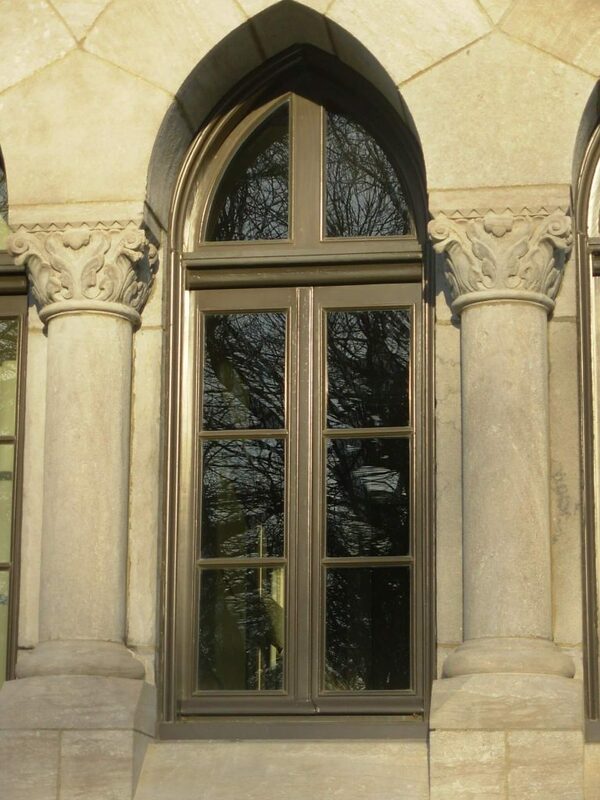 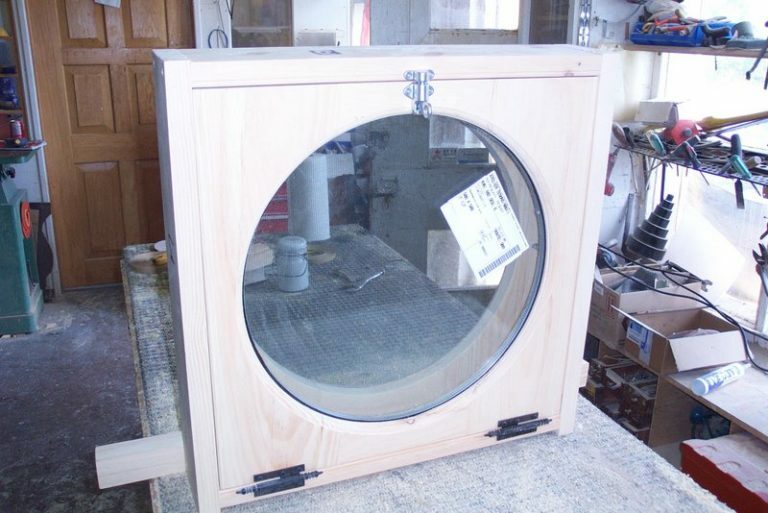 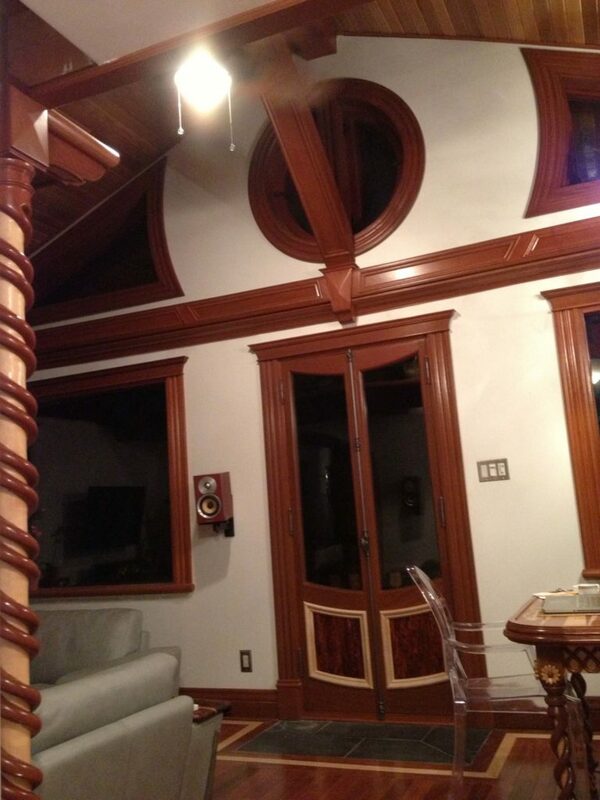 All our windows are custom designed and available in various shapes and thicknesses. 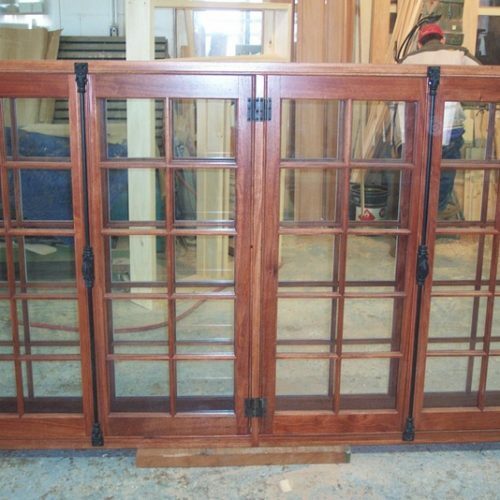 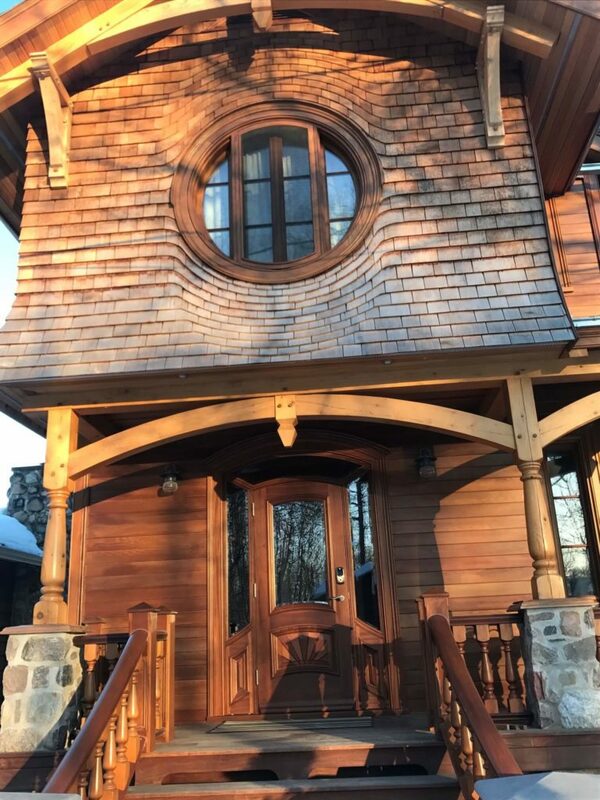 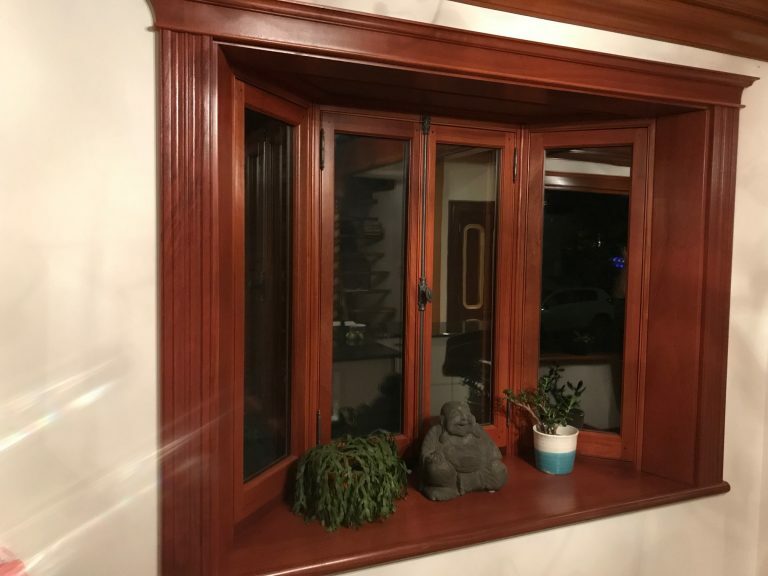 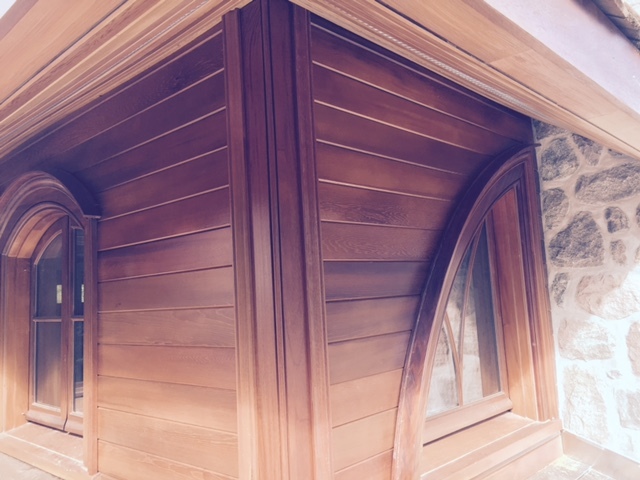 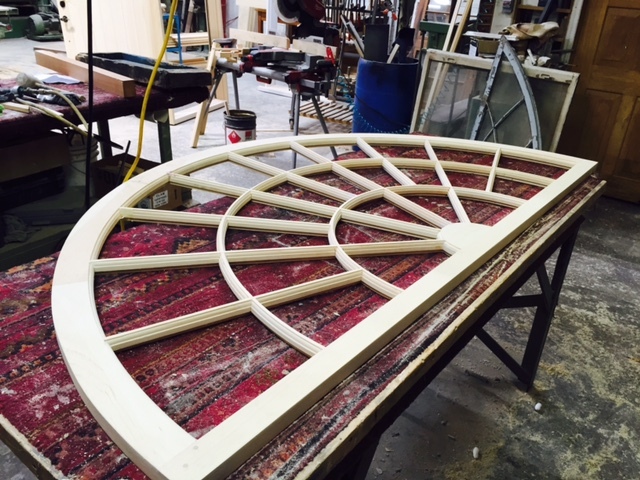 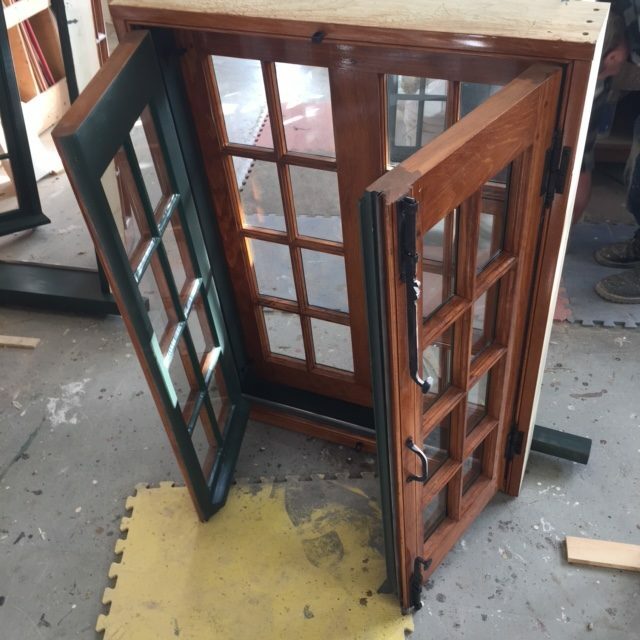 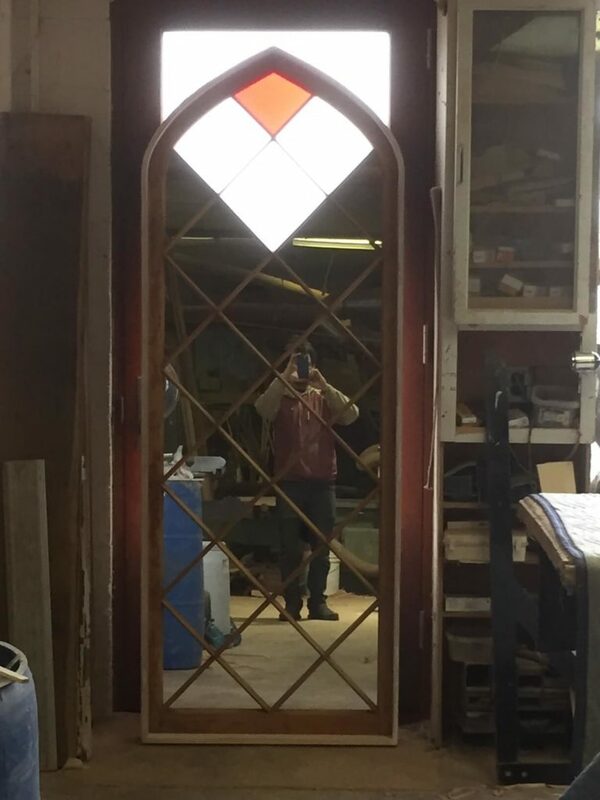 Our products offer the remarkable look of fine woodwork and are manufactured with meticulous care and first-rate materials. 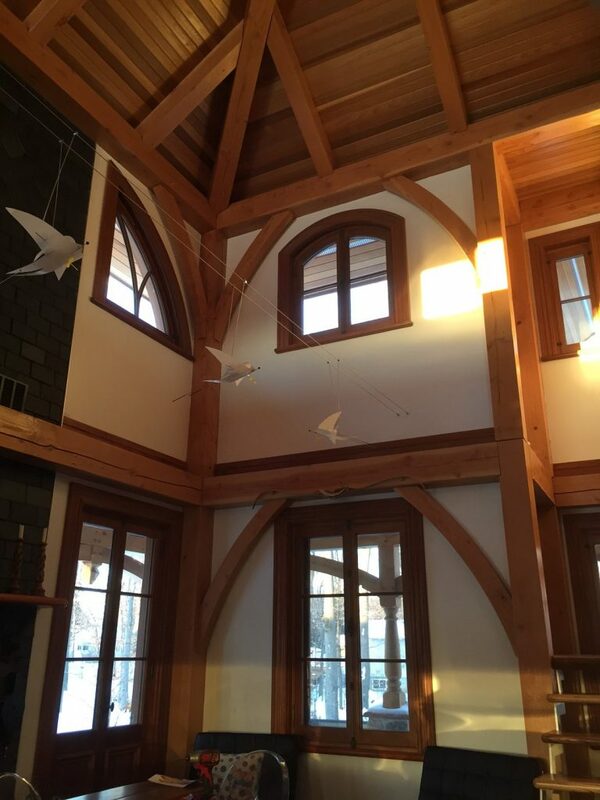 At Atelier Tenons-Nous, we use wood species that include mahogany, white oak, western red cedar, white pine and more. 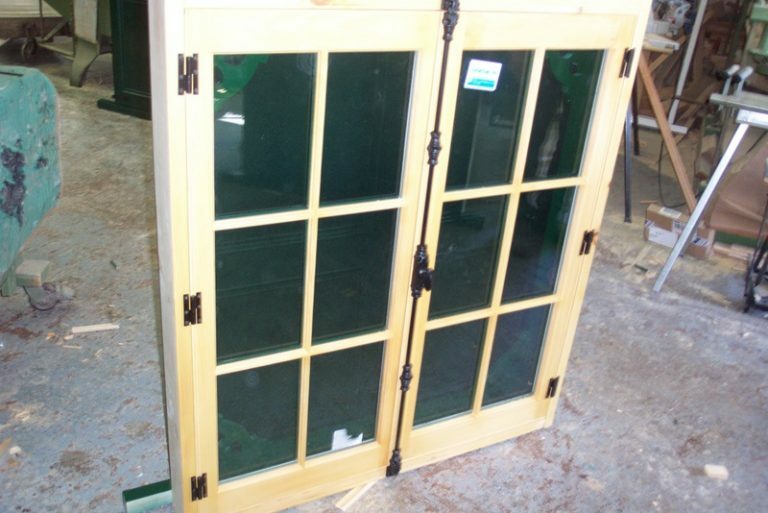 We have also selected high quality glass and all materials meet or exceed requirements. 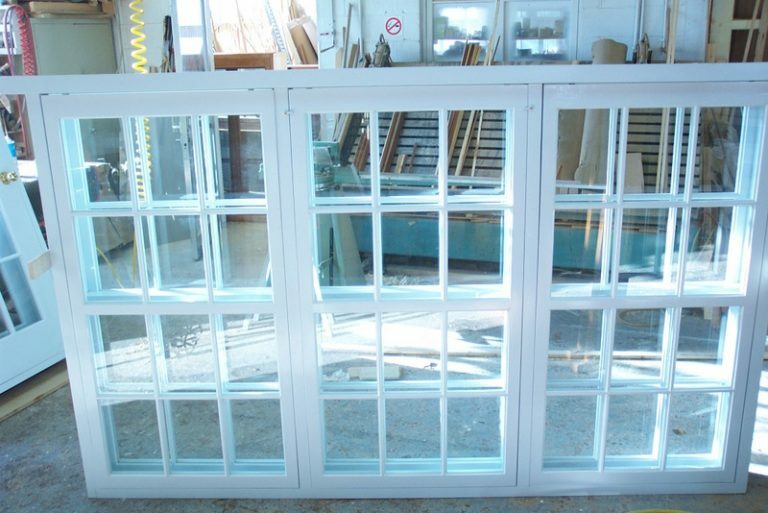 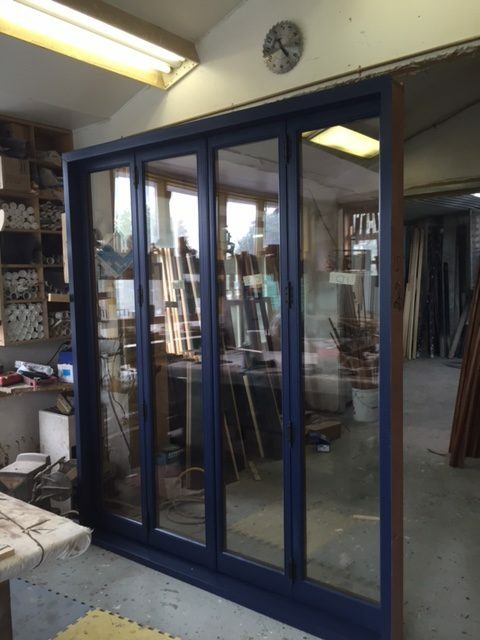 Our doors and windows are built with precision, in order to comply with maximum tolerance thresholds listed in the specifications.